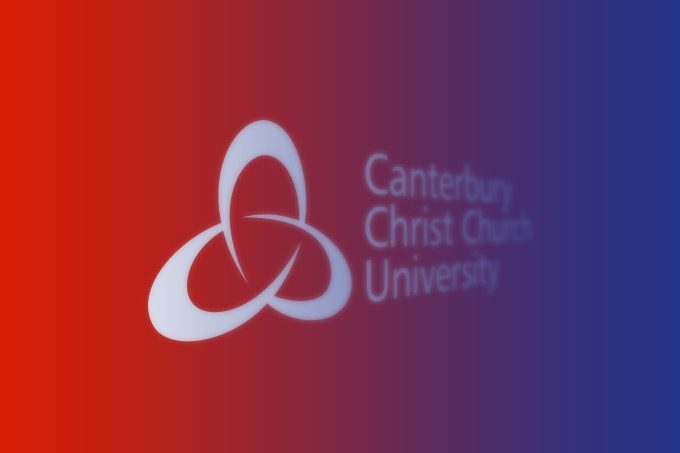 On Friday, 26 May, the Politics and International Relations Programme at Canterbury Christ Church University co-hosted a hustings with the candidates for the Canterbury and Whitstable constituency. 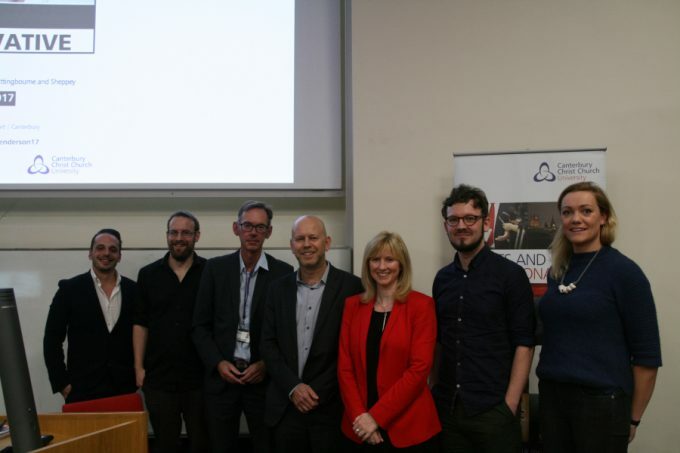 In front of a packed audience, the four candidates debated diverse range of issues, including Brexit, healthcare, immigration, environmental protection and traffic policy, with many questions having been submitted previously by interested citizens. The UK general election will be held on 8 June 2017. Watch this space for analysis and commentary from our expert staff. Check out our CCCU Election Experts Hub and see what expertise we have to offer.